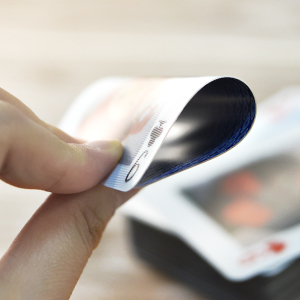 Can your playing cards images move? 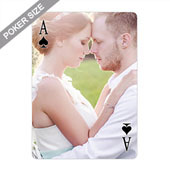 Some people prefer things out of the ordinary and that goes for playing cards as well. 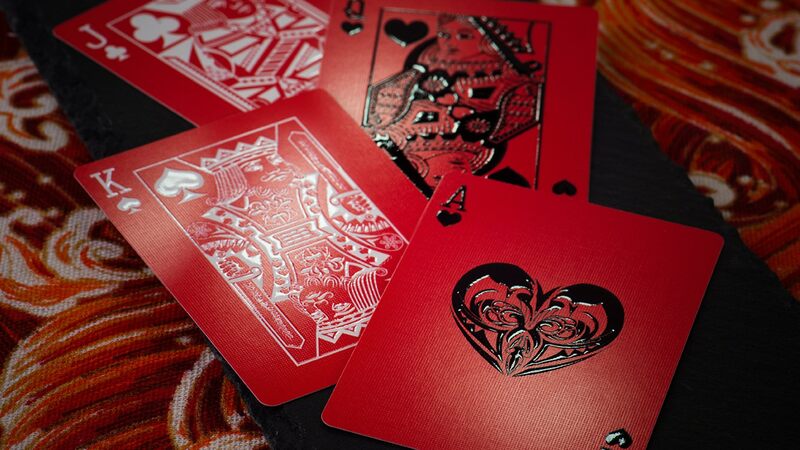 If you want something more than the normal printed playing cards, why not opt for our lenticular playing cards with a 3D effect? 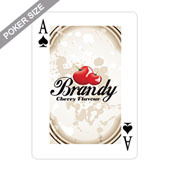 Our personalized lenticular playing cards comes in three different sizes to suit different needs including poker and bridge size or if you prefer something larger, then we have large lenticular playing cards for customization too. 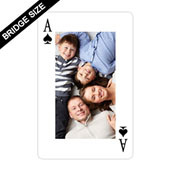 Each individual card can be personalized with 2 photos producing an image flip effect when viewed from different angles. 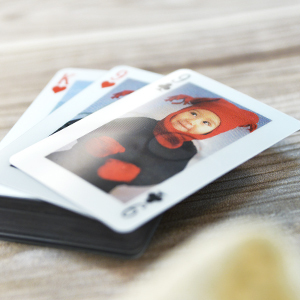 To make your own lenticular playing cards, simply upload your photos or artwork onto our online maker and drag and drop 2 images onto each card. Each deck comes in 54 card decks. 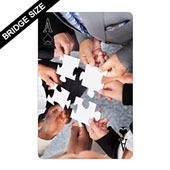 Great as a gift to kids or as a great giveaway or promotional gimmick for companies to promote their business. Upload your logo or company products and add contact details. The options are endless. Get started now and if you have any questions, please get in contact with us. We have no minimum order quantities but the more you order, the cheaper it gets per deck through our bulk discount pricing. 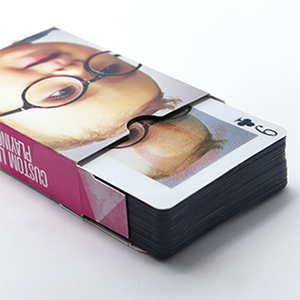 Box up your personalized lenticular playing cards with a custom printed tuck box. Our tuck boxes are made from high quality cardboard and printed in full color. We have options for UV coating (gloss) or Aqueous coating (matte) depending on your preference or requirements. Window box and plain box options are available too. The video here shows you a sample of how our lenticular cards look.